Which Is The Best Service For On-Demand Streaming? With so many on-demand service to choose from, it’s difficult to know which is the best for you. To help, we have provided a thorough breakdown of the price, quality, content and availability of each of the top five. Is Video On Demand Prepared To Be The Future Of TV? 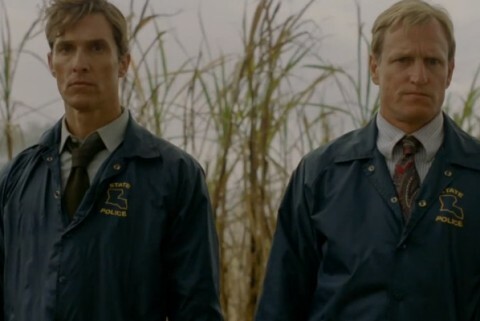 HBO’s video on demand player HBO Go crashed this week due to the amount of people trying to stream True Detective’s finale. It raises the question, is video on demand really prepared to be the future of TV? Are Niche Social Networks Harming The Big Names? As the number of uses on Twitter and Facebook decline, we look at whether it’s smaller, niche social networking websites are beginning to take down the major players. LoveFilm and Amazon Prime have merged into Amazon Prime Instant Video. But what does this mean for subscribers? We can answer many of the frequently asked questions. The tech industry is constantly awash with odd predictions for the future, but none have ever been (or perhaps ever will be) quite as incorrect as these five. Take a look at the worst tech predictions in history. 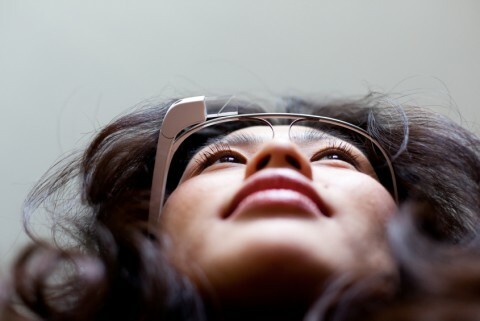 Google Glass users have often been the victims of ridicule, but they probably weren’t expecting to be called “weird”, “rude” and “creepy” by Google themselves. 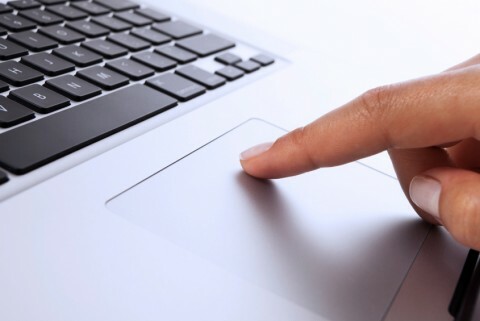 Having been a Windows user my entire life, I felt the time had come for me to step into the Apple world and say hello to a very different way of computing. After taking the plunge, I’m now ready to explain how the MacBook Air came to be my ticket to techno heaven. The risks of web banking on your smartphone are huge. Thankfully, there are a number of ways to protect yourself if you are inclined to manage your finances in the palm of your hand.